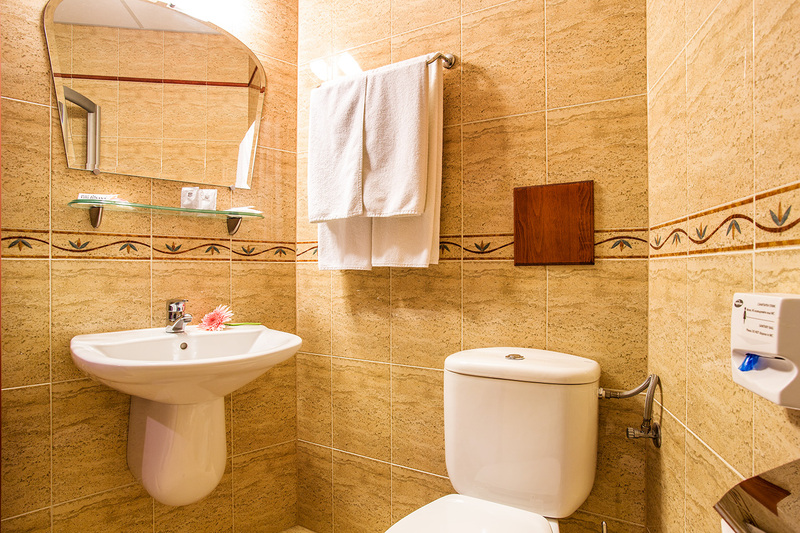 Whether you enjoy being together with the whole family, so you need more space and atmosphere for all to feel well, or you decide to stay longer with us, if you're traveling on business, accommodation in a suite in the Villa Boyana Hotel is the wonderful solution. There are 2 suites available for the purpose. 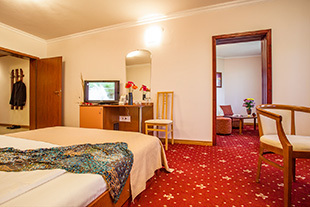 The interior is decorated in the hotel's specific elegant and cozy style with a joyous accent. The arrangement of the suite allows you to spend wonderful moments with your loved ones, and then to seclude yourself in the study corner, regardless of whether you have to deal with urgent tasks or just need a little time to yourself. Each suite has its own balcony with mountain and city views, as well as a comfortably furnished bathroom. The modern LCD TV, DVD and mini-bar, provide for additional comfort. There is access to high-speed internet in all the rooms. 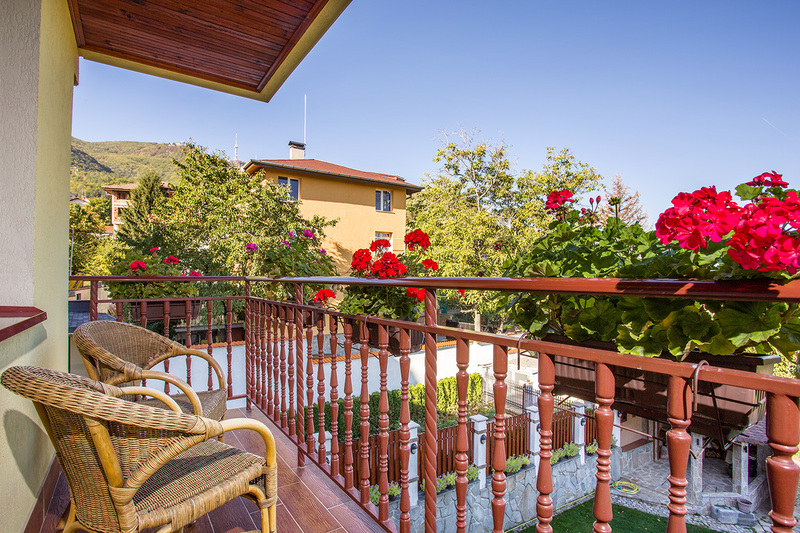 The Villa Boyana Hotel offers tranquillity and special care of its guests. Your rest is the most important thing for us!